Infrared thermography (IRT) is considered an upcoming, promising methodology in the field of exercise physiology. Skin temperature distribution derives from muscular activity, skin blood flow as well as perspiration patterns in specific body parts. 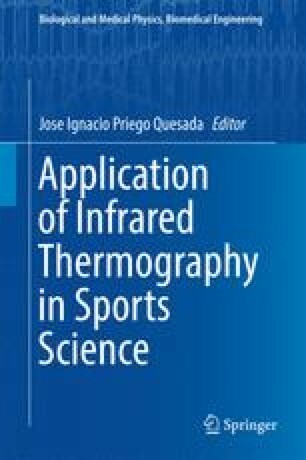 This chapter aims to provide a general overview on the literature about the study of the skin temperature response to exercise assessed by means of IRT and its relationship with other thermoregulatory variables, exercise characteristics and performance factors.